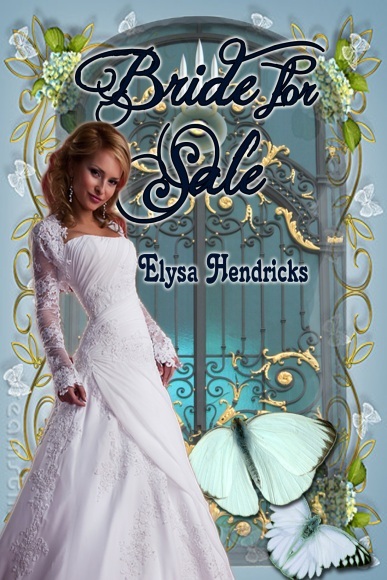 "Erica was jilted and shut her heart away. Now she's doing a favor for a friend, modeling a wedding dress. I liked Erica. The story was cute..."